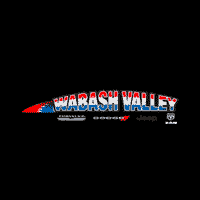 The 2019 RAM 2500 is coming to Wabash Valley Chrysler! This heavy-duty pickup can tow up to 19,780 pounds. Meaning, you can tow a bigger trailer! With the available 100% leather seats, you’ll feel like you’re traveling in first class. 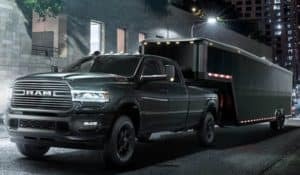 Have the nicest truck in the neighborhood with the 2019 RAM 2500! Serving Marion, Peru, and Kokomo, Indiana.